Join Moana and Maui on a thrilling ocean adventure in this Disney Moana activity book! 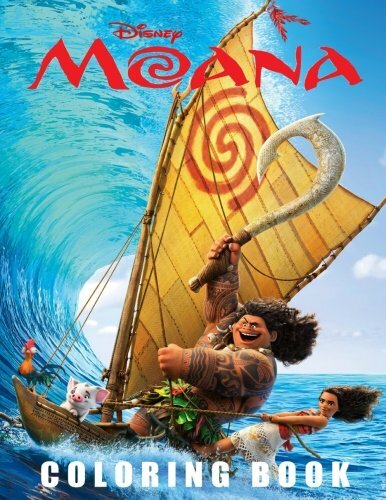 Help Moana sail through a storm, spot the odd Maui out, draw a scary sea monster, and much more. Inside you will find mazes, pictures from dot to dot, coloring page and much more.